If your household is as excited for STAR WARS: THE FORCE AWAKENS as mine, then they are sure to enjoy these fun Star Wars BB-8 Droid Quesadillas. 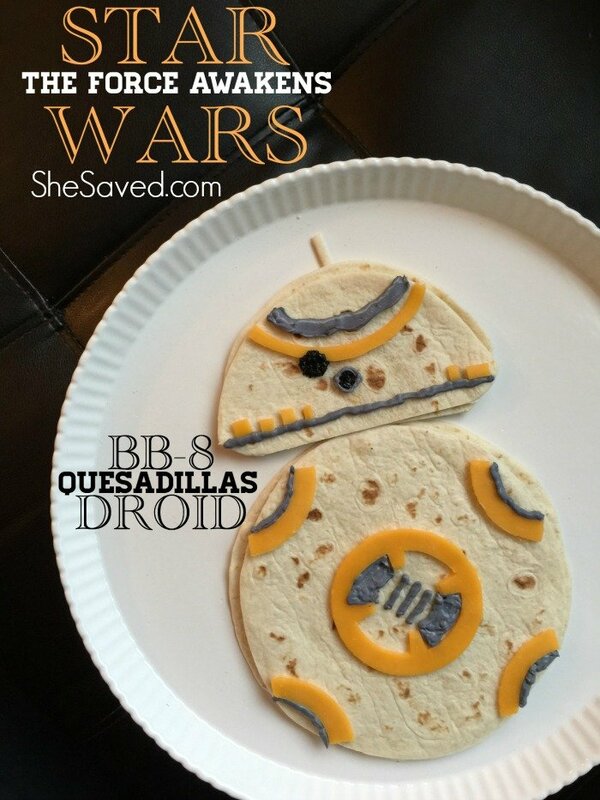 I get a big kick out of surprising my kids with fun theme or movie related snacks and meals, and these BB-8 Droid Quesadillas will get them smiling for sure! 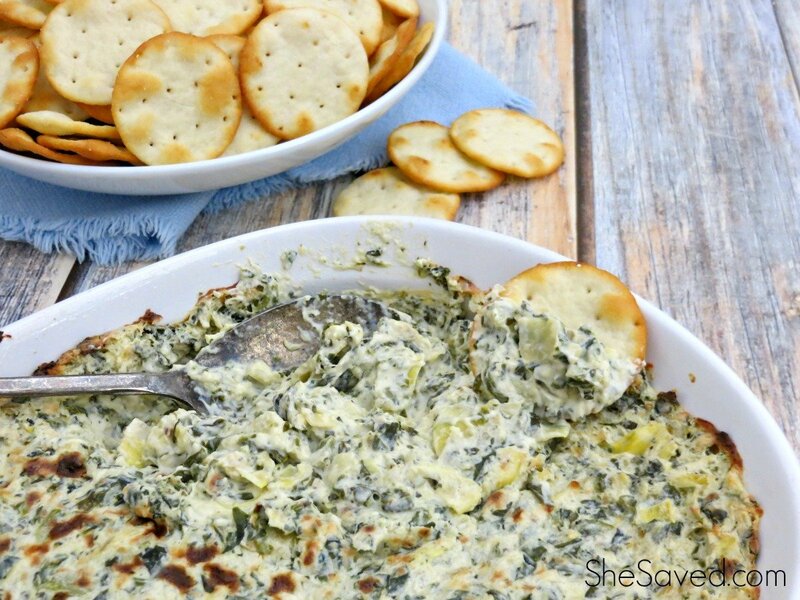 Mix your softened cream cheese in a small bowl with a dab of black food coloring until you get a silver grey color. Turn a ziplock bag inside out over your hand and scoop up the silver cream cheese reserving a small amount in the bowl. Turn the bag right side in and press the cream cheese mixture into one corner of the bag. Cut the corner of the sandwich bag off so that you have a small hole from which you can pipe the cream cheese. The smaller the better. Add more black food coloring to the reserved silver grey cream cheese until you get a jet black color. Take one cheddar cheese slice and place it on a cutting board. Invert your wine glass and use it to cut a solid circle in the center of the slice. Take that solid circle of cheese and with a pairing knife freehand another small circle in the center. It should now look like a cheese doughnut. With your pairing knife, cut four concentric sections from the inside hole leaving four small interior spokes. This will form the center mechanism of your droid’s body. Take your other slice of cheddar cheese and place it on the cutting board. Invert your wine glass and use it to cut a solid circle in the center of the second slice. Take that second solid circle of cheese and with a pairing knife cut it into four equal pie pieces. With your pairing knife, cut the rounded edge of each pie piece forming four equal quarter rounds, about the same thickness of your center mechanism piece. These will form the four side pieces of your droid’s body. Take the remainder of one cheddar cheese slice and with your pairing knife cut a section from around the edge of the rounded hole for the droid’s head stripe. This should be about a quarter inch in width. From the remainder of the other cheese slice cut various size squares and rectangles to attach as decorative pieces along the bottom grey head stripe. Cut your second flour tortilla in half across the diameter. With your knife cut the corners of the tortilla to round them up a bit. Cut one of the scrap pieces of tortilla to form the antenna that will go on top of the droid’s head. 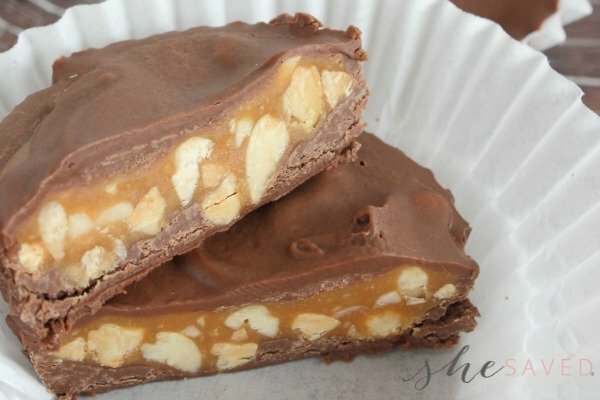 Serve with your best STAR WARS character voice and a few droid-like beeps. These droid quesadillas are sure to make your family of STAR WARS fans smile! I'm not sure how this only takes 2 tortillas. If ur using 2 for the body, don't u need a 3rd tortilla for the head?